The WEEElogic compliance administration team. The compliance team is composed of country experts who run the daily compliance proceedings for our clients. 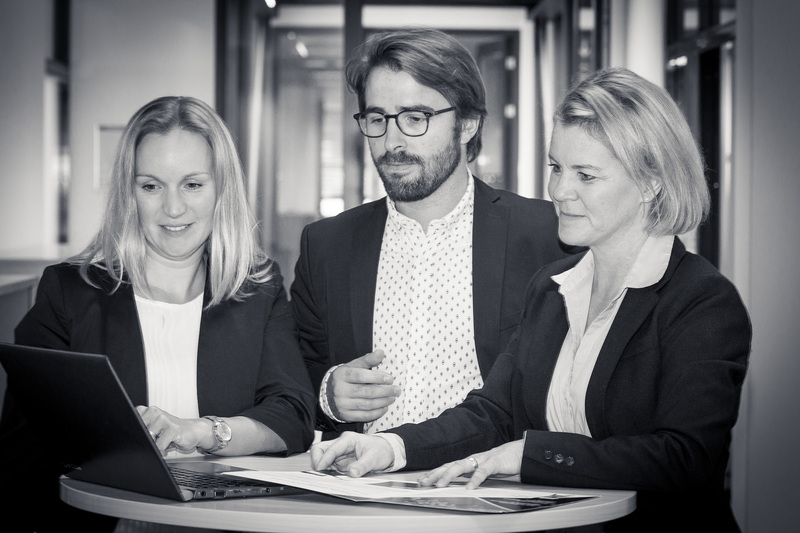 Our team speaks multiple languages and interacts with the authorities as well as compliance and take-back schemes across Europe on a daily basis. With the support of our law firm associates, we can offer legal support. 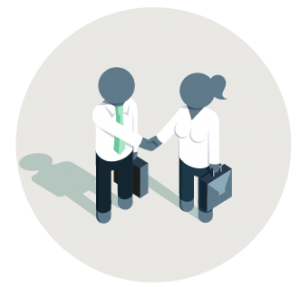 A team of lawyers responds to our clients’ enquiries with legal analysis and recommendations. 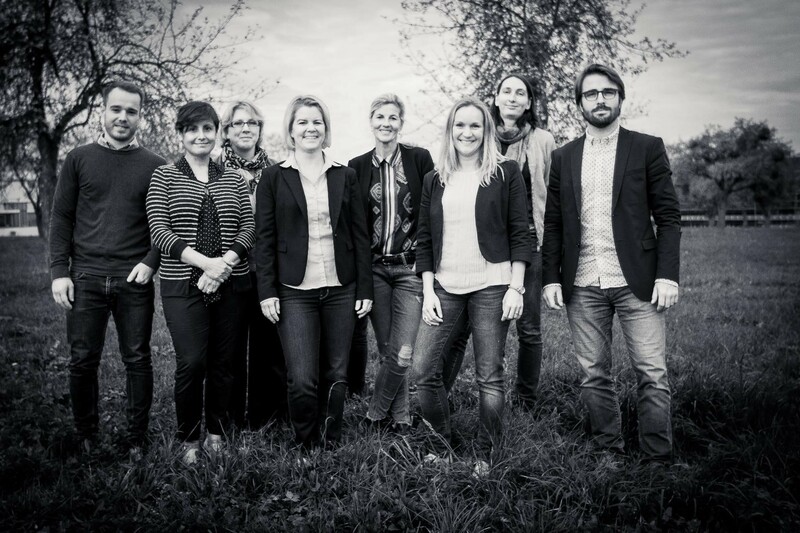 WEEElogic is a European company established in Stuttgart, Germany.We have consolidated a network of partners based on the knowledge, expertise and contacts of our founders and management team. Our team is constant communication with relevant compliance and take-back schemes as well as key contacts within the appropriate statutory bodies so as to ensure state-of-the-art compliance management. The company is managed by Meike Ruoff and Romain Letenneur. Ecologic is a French WEEE compliance and take-back scheme for B2C and B2B. The company provides compliance solutions to more than 2000 clients in France (manufacturers, importers, OEMs, distributors, retailers, and e-commerce companies). 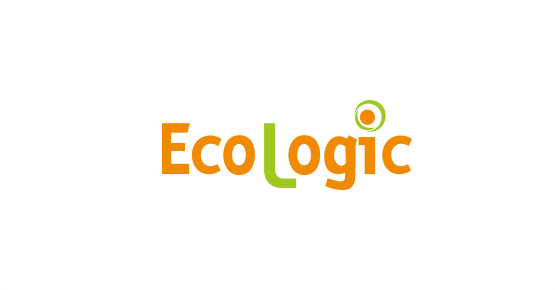 Ecologic also provides take-back services as well as take-back added value services to companies, SMEs, public services and fortunes 500. 1cc is a German consultancy firm specialising in environmental and copyright levy legislation, located near Stuttgart. 1cc provides regulatory monitoring, individual consulting and management services for companies facing obligations worldwide, offering its expertise in compliance management and tailored solutions. The company belongs to the 4Square Return, a group of companies active in the circular economy market.